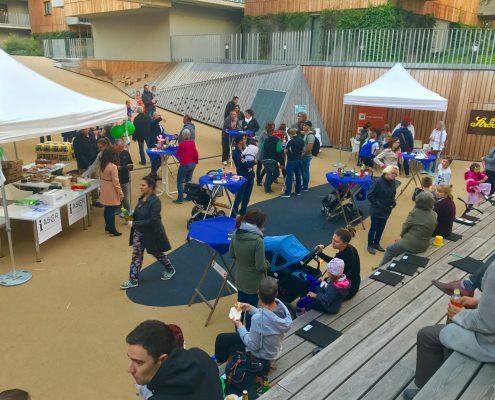 ASCR shows that innovative spirit is at home in Vienna. The City of Vienna is proud of the fact that it was possible to establish this unique research project and thereby make a meaningful contribution to the future of energy. If you want to be fit for the future, you have to be actively involved. aspern Seestadt is a site that is open to innovations and creates the perfect conditions for those looking to develop technologies for the future. ASCR provides a major impetus to Vienna as a hub of technology. Only if we continue focusing intently on collaborations between business and research will we be able to hold our own in the face of international competition. As part of ASCR, we focus on the requirements of tomorrow’s energy grid. In this way, we safeguard reliable security of supply, today and in the future. In the course of the ASCR research project, we are able to test new offerings for our customers. We are able to continuously improve our products with their feedback. Grids are undergoing a revolutionary change, enabling a transition toward sustainable energy. The findings of ASCR concerning Smart Metering and Smart Grids will be ground-breaking, turning this vision into reality. Energy supply is a key challenge for the cities of the future. I am pleased that with ASCR, Donaustadt is home to a visionary research cooperation. 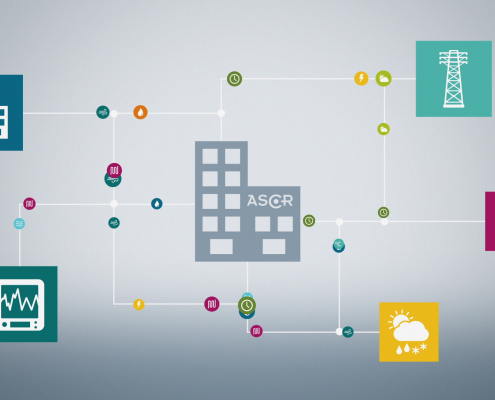 A new film by Siemens shows how ASCR generates and evaluates data. The analysis of the data provides answers for the energy world of tomorrow. 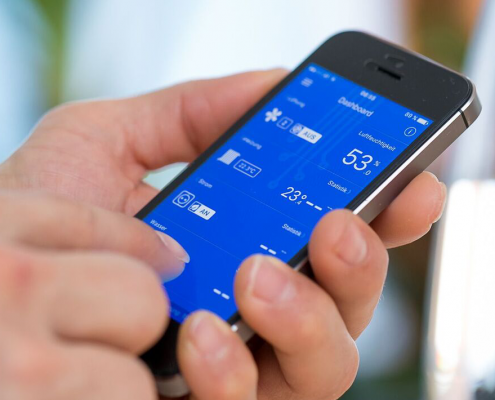 Use electricity and heating more sustainably and cost effectively with just a few clicks when sitting on the sofa or in the metro. In Seestadt, ASCR conducts energy research for the cities of the future.